To see which colors are available in which finishes, please go to our Classic Softcover Finishes chart. Below is a list of excess material we have in stock at this time. You’re welcome to contact us with questions or to request that we mail you a sample swatch if you’re interested in using something you see below. When filling out the order form, choose ‘other’ from the cover color menu, and explain your choice in the notes provided on that page. Please note that we have very limited amounts of these materials, and may not have enough for larger orders. 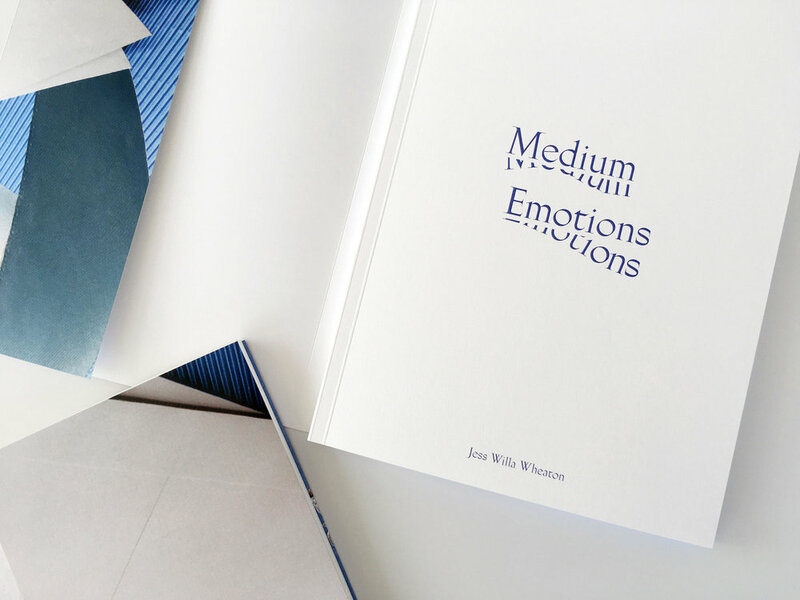 Whether you are publishing a simple gallery catalog or a high-end portfolio, we offer a range of cover decoration options that will allow you to create a beautiful, custom book cover. The options available are dependent up on the type of book you are ordering. This traditional cover decoration can be added to softcover books. The process is age-old and involves making a custom copper die from your digital files, heating the die and then pressing an impression into the cover material. Foil colors include matte gold, shiny gold, matte silver, shiny silver, black, white, red, clear, and all NEW colors copper, gray, gunmetal and blue.